...and get yourself a dolphin boat! Look at how B.A. * that thing is. 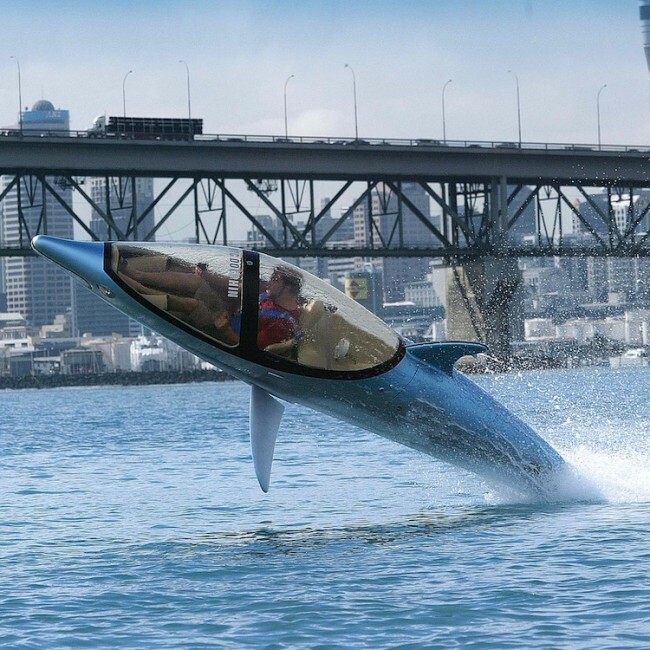 Created by Innespace, this watercraft allows you to live out your age-old fantasy of being a fish/water mammal!